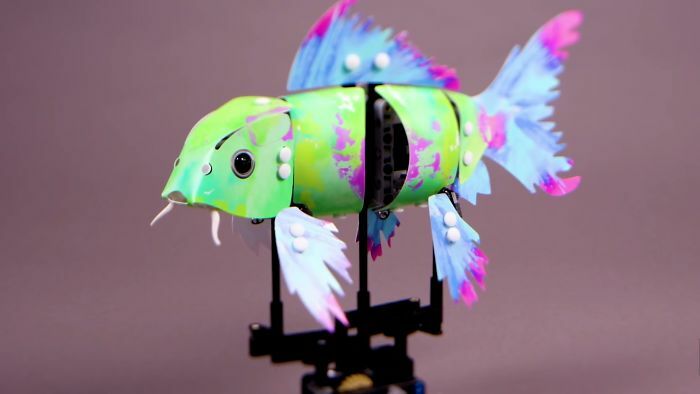 LEGO’s aren’t just for kids anymore. 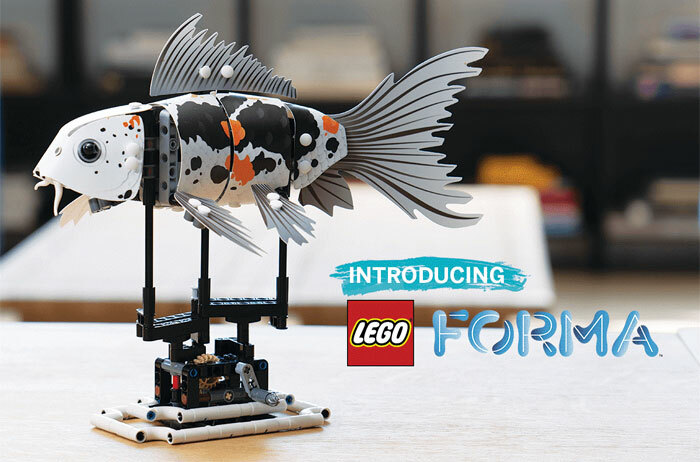 In a collaboration with IndieGooGo enterprise, the famous toy brand has announced the LEGO® FORMA, a new set that will be catered towards adults. 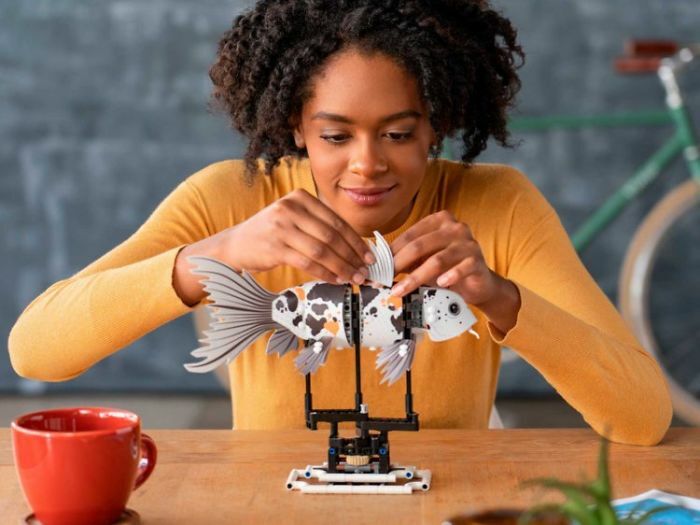 While you may be familiar with the toy sets as a way to placate rowdy kids, LEGO wants to encourage adults to use play as a way de-stress. 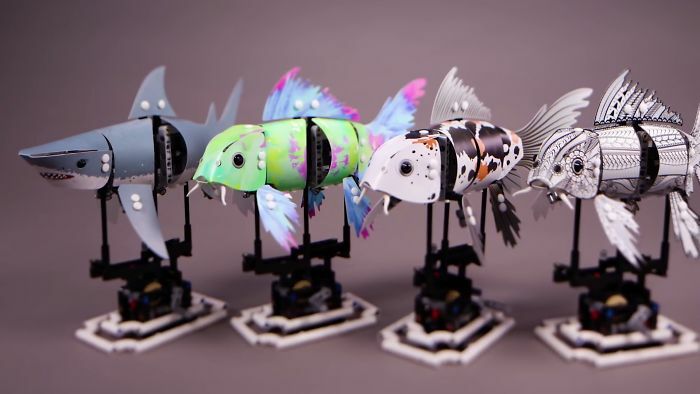 It includes a gear system to generate a life-like swimming motion along with unique customizable skins that include Shark Skin, Splash Skin, Koi Skin, and even a decorate your own with Ink Koi Skin. 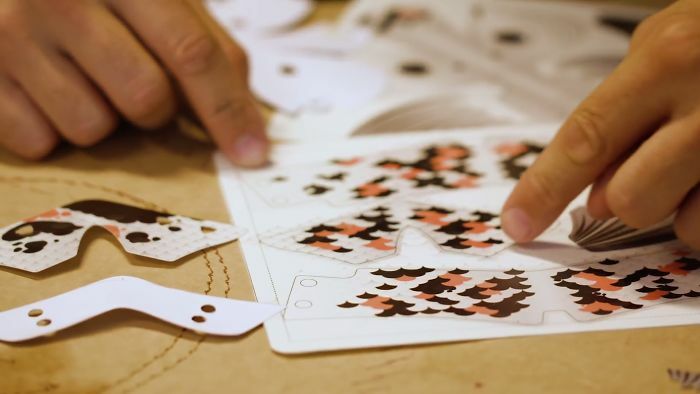 “The young adults we speak to tell us they still feel the urge to be creative and enjoy the physical experience of making stuff – but life seems to get in the way,” said Vinther. 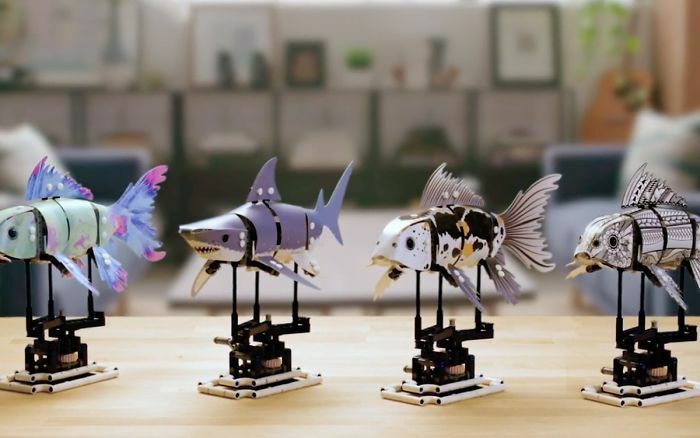 Both companies hope the product facilitates a way for adults to disconnect from their screens. 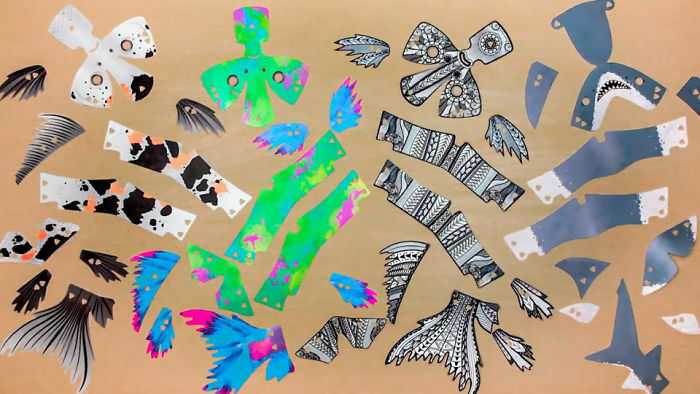 And tap into their creative side through a fun challenge.